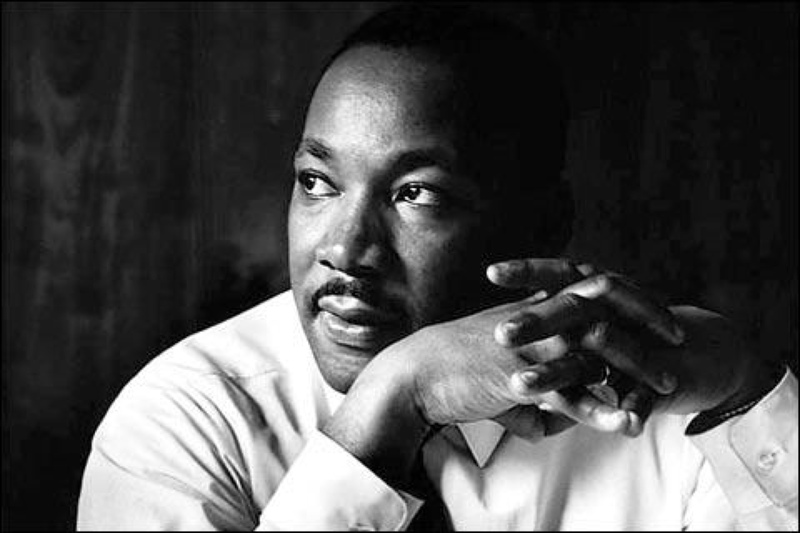 This morning, I asked Bryce (age 6) if he knew who Martin Luther King, Jr. was, and why we celebrate him. He could have said “the guy that gave us better traffic on his celebrated holiday” because that was what I was thinking when it took me 12 minutes to drive to work on this special holiday when it usually takes me 35 minutes! Bryce hit closer to home than my current appreciation!